When the sun is out, what's better than a nice cold drink or two? Join us at our Finchley Road Cookery School and we'll show you some fantastic drinks to serve during the summer. We'll start with a rosé sangria, perfect for sharing with friends. 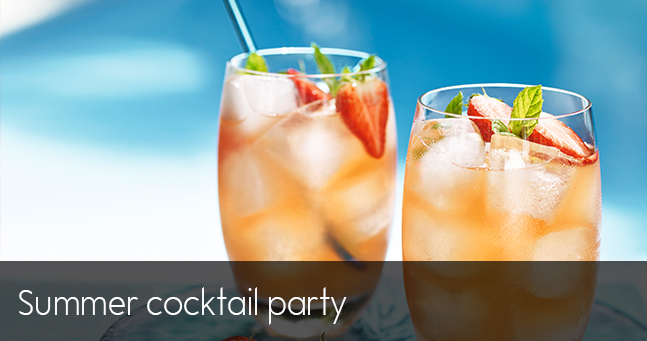 Then you'll make a refreshing herb infused spritz and finally finish with shaking up a twist on a summer cup. We'll also provide a few tasters of our favourite al fresco dining recipes to nibble on between sips.